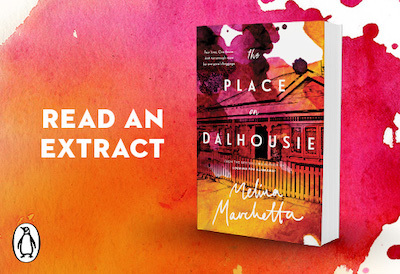 When Rosie first meets Jimmy, she has walked away from her former life, leaving behind the place on Dalhousie. The place that her father, Seb, rebuilt for his family but never saw completed. Two years later, Rosie returns to the house and living there is Martha, the woman Seb married less than a year after the death of Rosie’s mother. Martha is struggling to fulfil Seb’s dream, while Rosie is coming to terms with new responsibilities. And so begins a stand-off between two women who refuse to move out of the home they both lay claim to. 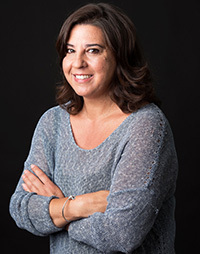 Melina Marchetta is the bestselling author of much-loved Australian classic Looking for Alibrandi, which swept the pool of literary awards after its publication. It was released as a film, adapted by Marchetta in 2000, with the script winning an Australian Film Institute Award, an Independent Film Award, a New South Wales Premier’s Literary Award and a Film Critics Circle of Australia Award. Marchetta has been published in more than 20 countries and 18 languages. She has published award-winning young adult, fantasy and crime fiction, including her acclaimed crime novel Tell the Truth, Shame the Devil.